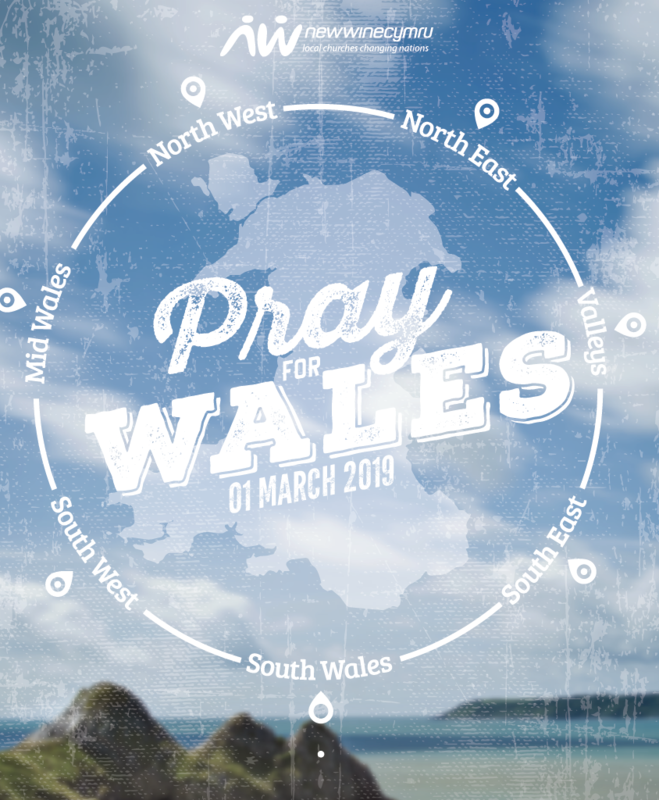 On St David’s Day 2019, churches across the country are invited to be praying together for Wales. In each New Wine Cymru region there will be a celebration prayer event, 7:30-9pm and churches are invited to gather together in their regions to pray. How exciting to see churches across the regions meeting on the same date and at the same time to pray for our nation! All churches, leaders and their congregations welcome to join in this nationwide event!